Casino Splendido is a renowned online casino operator that is well thought of by players thanks to its diverse catalogue with hundreds of premium-quality games, its integrity, reliability, and exceptionally quick payments. The casino is part of the prestigious Roxy Group and is a secure gaming destination as becomes evident by the license it has obtained from the UK and the Gibraltar Gambling Commissions. The website is among the favourite gaming destinations of slot fans which is hardly surprising considering the fact Casino Splendido has been named Best Slots Site for three years in a row by Gambling Online magazine. Yet, the casino has much more to offer than slots as its catalogue spans various table staples like roulette, blackjack, and baccarat as well as many video poker variations. The games are courtesy of industry frontrunner Microgaming and are available via the downloadable casino client or in Instant Play mode. 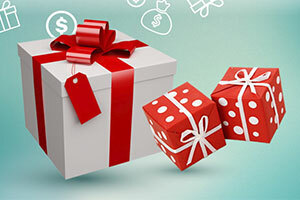 Casino Splendido’s generosity knows no boundaries as both new and existing players are awarded sizeable bonuses and can partake in various lucrative ongoing promotions. The casino has set up a nice loyalty programme, the Players Club, rewarding players for each real-money wager they make. But these are hardly the only advantages of joining the diverse gaming community at Casino Splendido. The latter works smoothly on all widespread smartphones and tablets, accepts a great variety of reliable methods of payment and is home to over twenty progressive games with huge jackpots that can transform the lives of lucky winners all over. Also, if players experience any issues with claiming a bonus, processing a deposit, or managing their accounts, in general, they can always rely on Casino Splendido’s dedicated support team that is available via the live chat functionality at all times. 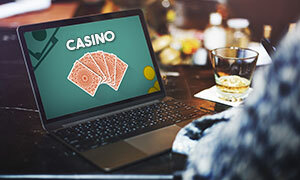 All these factors contribute to Casino Splendido’s excellent reputation among players and industry insiders, making it the preferred online gambling destination of hundreds of thousands of casino enthusiasts around the world. Casino Splendido was established in 2006. The online casino is owned and managed by Megapixel Entertainment Ltd. Minimum deposits and withdrawals at Casino Splendido stand at £/$/€20. If the player attempts a withdrawal of a smaller amount, the funds will be reversed to their account’s balance. 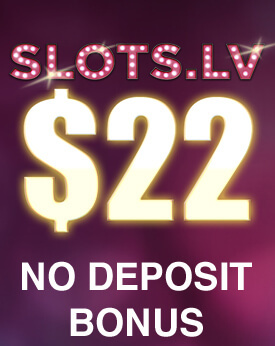 Currently, there are no active No Deposit bonuses at Casino Splendido. Such offers are available every once in a while so players should check the Promotions section to remain up to date with the latest active bonuses. 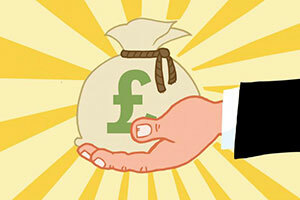 Casino Splendido welcomes new players with a 100% 1st deposit bonus of up to £120. To qualify, players are expected to deposit at least £20 in their accounts. Wagering requirements of 50x the bonus amount apply. 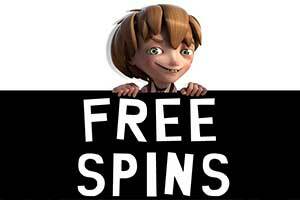 Players can benefit from the casino’s free money giveaways on Mondays and Thursdays or participate in various leaderboards to compete for a share of their prize pools. Loyal players are granted rewards like Reload Bonuses and Free Spins on selected slots on a regular basis. Players automatically become members of the casino’s Players Club. This is a loyalty programme consisting of four tiers – Blue, Silver, Gold, and Platinum. Club members collect loyalty points each time they make a real-money wager. The points can then be exchanged for free casino credits and other rewards. The higher the tier, the greater the benefits. Casino Splendido runs exclusively on Microgaming’s software. The games on offer are available in Instant Play mode or via the downloadable casino client. Casino enthusiasts can pocket a colossal progressive jackpot by betting on Mega Moolah, Major Millions, King Cashalot, Cash Splash, and Jackpot Deuces video poker, among other games. The diverse gaming collection comprises hundreds of first-rate slots, many video poker variants, table games like Atlantic City Blackjack, European, French and American Roulette, Baccarat, Sic Bo, and Cyberstud Poker. There is a suitable option for all preferences and bankrolls. 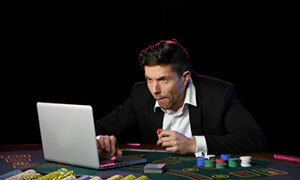 Players can access the Live Dealer casino by downloading and installing Casino Splendido’s client on their desktop computers. This will enable them to play classic games like roulette and blackjack that are streamed in real time. Casino Splendido is compatible with mobile devices running on the widespread iOS, Windows, and Android OS. The games can be loaded directly in the player’s smartphone browser for optimal convenience and flexibility. Registered players can load money into their Casino Splendido accounts via Visa, Maestro, Mastercard, Neteller, ecoPayz, Entropay, Paysafecard, and bank transfers. Deposits, carried out by most of the listed methods, are transferred instantly to the players’ account balance. 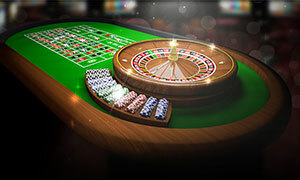 Casino Splendido players can choose from ten different currencies – EUR, USD, CAD, AUD, GBP, SEK, NOK, CHF, JPY, and RUB. The gambling operator’s website supports the following languages – English, Swedish and German. Customer support can be contacted via the live chat facility, by sending an email at support@casinosplendido.com or by calling 0800 051 8938 (toll-free for UK players) and 001 770 261 0098 (for players from other countries). Casino Splendido holds licenses issued by the UK Gambling Commission (License No. 39430) and the Gibraltar Gambling Commissioner (remote gambling license No. 019). My deposit would not go through. What is the reason for this issue? There are several factors that prevent players from processing their deposits. Sometimes, the problem results from the player’s banking institution setting specific velocity limits on transactions, in which case, the player is recommended to contact the bank. 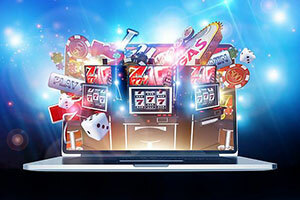 Also, deposits do not go through whenever the player has entered incorrect banking details by mistake or when their bank does not allow transactions to be processed to and from online gambling websites. Why am I unable to cash out my winnings? If the player has claimed a specific bonus which is still active, this might be the reason why their withdrawal cannot be processed. If this is the case, the participating player should first clear their wagering requirements before their winnings become withdrawable. To prevent such mishaps from taking place, you should read Casino Splendido’s Terms and Conditions page prior to registering an account or claiming a bonus. Unlike deposits, withdrawals are not processed instantly. When a player requests a withdrawal, the money will enter a 48-hour pending cycle before it is removed from the account’s balance. If a withdrawal had been requested during the weekend, the funds will be processed on Monday. Once processed, the winnings will reach the player’s bank account within three to seven business days, depending on the payment method. Casino Splendido is a long-time favourite of mine. I have played at many different online casinos and Casino Splendido is one of the few that I keep returning to. The casino has always kept its commitment to players, providing customer support around the clock and always issuing payments on time. The games are supplied entirely by Microgaming, which can be both a positive and a negative, depending on your view. You can play all the usual slot and table games, as well as live games at the Live Casino. The titles are diverse and unique, so there is something for everyone here. Casino Splendido is a popular online casino, powered by Microgaming. It has been operating for over ten years and in that time has gained a dedicated player base. 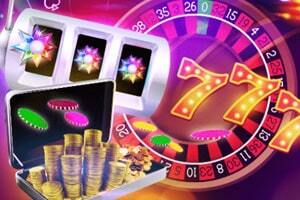 The main draw to this casino is the excellent games selection and the generous bonuses and promotions. Here you can play many different slot, video poker and table games, all in the windows of your browser. 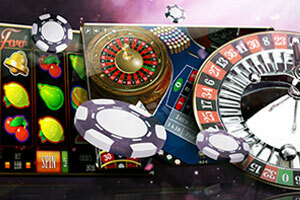 As expected of Microgaming’s products, the games run smoothly and feature vibrant graphics. 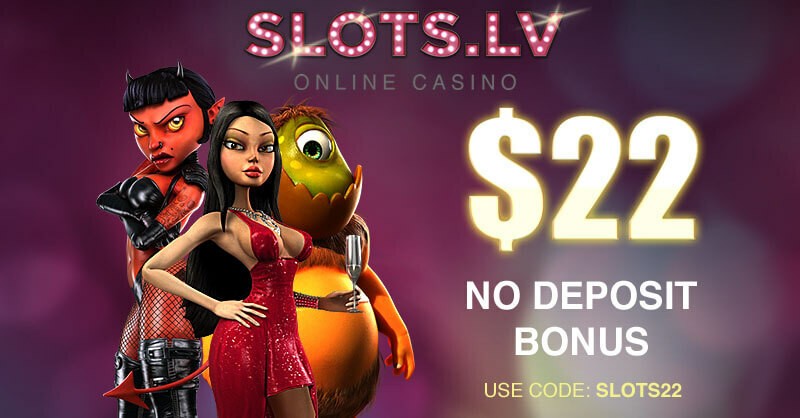 Playing here was a thrilling and rewarding experience for me and I can without a shadow of a doubt say that this is one of the best online casinos that you can visit. Casino Splendido is certainly a splendid casino. It offers games by one of the best online casino software developers in the industry, Microgaming. 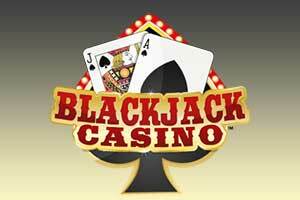 Here you will find many different slot, roulette, blackjack and poker games. They are run directly in your browser without the need to download and install any additional software. The website features a very clean design and an easy to navigate interface. It is suited for both new and veteran players alike. The Welcome bonus is nice but the terms are not so pleasant, so I normally forgo any promotions. It is the games that make this casino great and that is all you should pay attention to. Having played at many online casinos over the past several years, I was pleasantly surprised to find something new and fresh in the form of Casino Splendido. Though it is not a new casino by any means, it had somehow eluded me in the past, otherwise, I would have registered long ago. This online casino represents what all online casinos should be - fast transactions, fun and diverse games section, and professional customer support. If you have any doubts let me alleviate those, Casino Splendido is one of the best online gambling sites that you can spend your money. It offers top-notch entertainment at the click of a button.